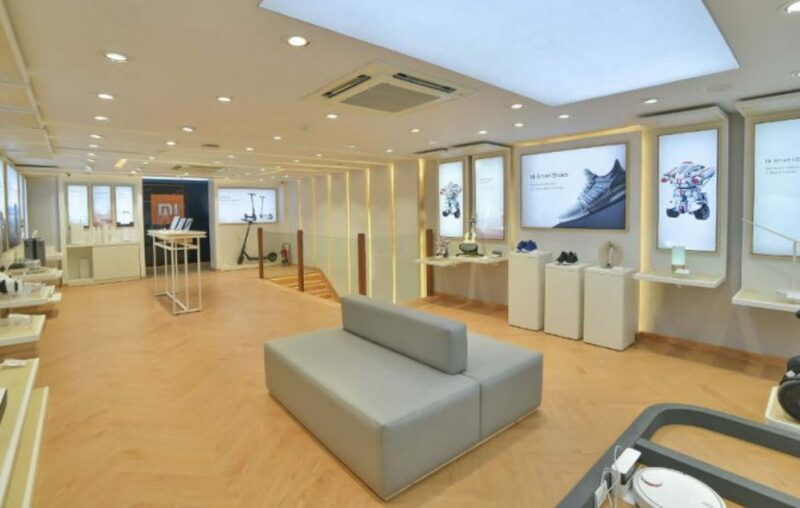 Chinese electronics company Xiaomi has announced that it will open its first Mi Home store in Kenya in May, making it the company’s first major storage facility in Sub-Saharan Africa. Courtesy image. 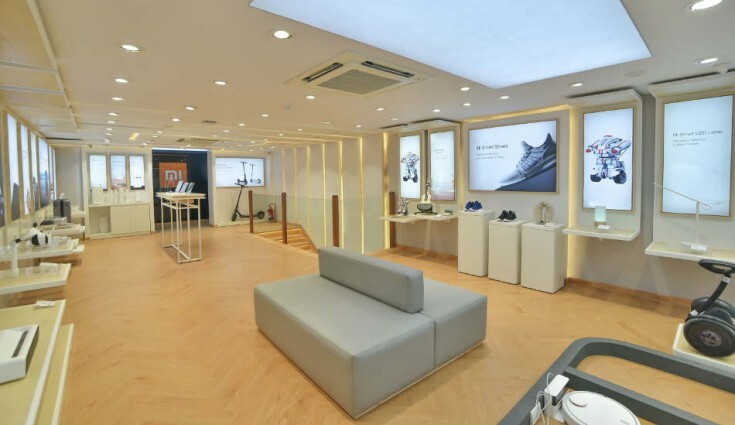 Chinese electronics company Xiaomi has announced that it will open its first Mi Home store in Kenya in May, making it the company’s first major storage facility in Sub-Saharan Africa. The move comes after the company has spent a year and some months in Africa, having officially launched in the continent in the first quarter of 2018, to compete with its Chinese counterparts Transsion Holdings (known for popular brands: Tecno, Infinix, itel), Huawei, and the South Korean multinational conglomerate Samsung. According to reports on smartphone sales in Africa, in 2018, Transsion-made smartphones contributed 34.9%, while Samsung took 21.7%, and Huawei, 10.2%. However, Samsung remains the most valuable firm taking a market share of 37.2%, followed by Transsion (21.0%) and Huawei (13.0%). Though its mainly popular in Africa for its Android smartphones: Mi Series, Mi Note Series, Mi Max Series, Mi Mix Series, Pocophone and the Redmi Series — in Mi Home store Xiaomi will also be selling its other products like Mi TV boxes, Mi Bands, vacuum cleaners, smart switches, smart lights and Bluetooth speakers. “In short ALL Xiaomi Products (Smart-Phones + Smart-home devices) will be available as we launch the 1st Mi-Home in Sub-Saharan Africa,” the company said in a tweet. In short ALL Xiaomi Products (Smart-Phones + Smart-home devices) will be available as we launch the 1st Mi-Home in Sub-Saharan Africa. Currently ranked the fourth-largest smartphone manufacturer in the world, Xiaomi has been selling its products by partnering with local dealers in specific countries it’s trading in. It only recently that it partnered with Jumia to sell its smartphones in Africa. Online retail has always been Xiaomi’s strongest suit since it made its first smartphone in 2014 because of large margins and reduced costs in establishing stores. In Uganda, Xiaomi smartphones are yet to be popular; latest reports on smartphones sales show that Tecno is the top seller in Uganda, followed by Samsung, Infinix, then Nokia and Apple in that order. Also, the price (Shs466,000) of Xiaomi’s cheapest smartphone (Redmi Go) is higher than what the average Ugandan consumer can afford, Shs303,104. This is why companies like Huawei and Apple whose cheapest smartphones are well north of the average price are still struggling to gain traction in the Ugandan market. But Xiaomi will favorably compete with Transsion on some of its major selling points: good batteries and duo SIM phones. Meanwhile, Oppo another Chinese smartphone manufacturer also recently announced its massive plan to penetrate the African market by establishing its base in Nigeria.